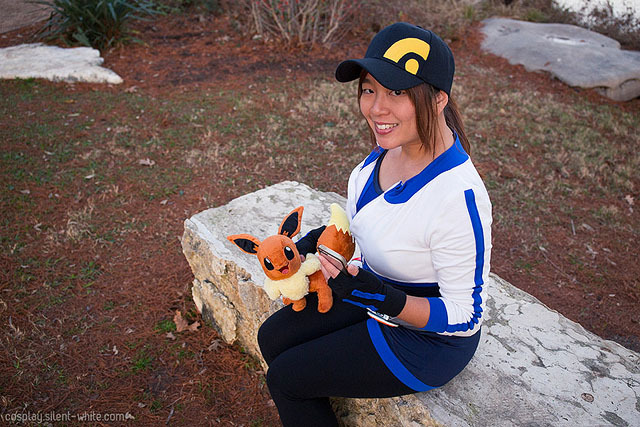 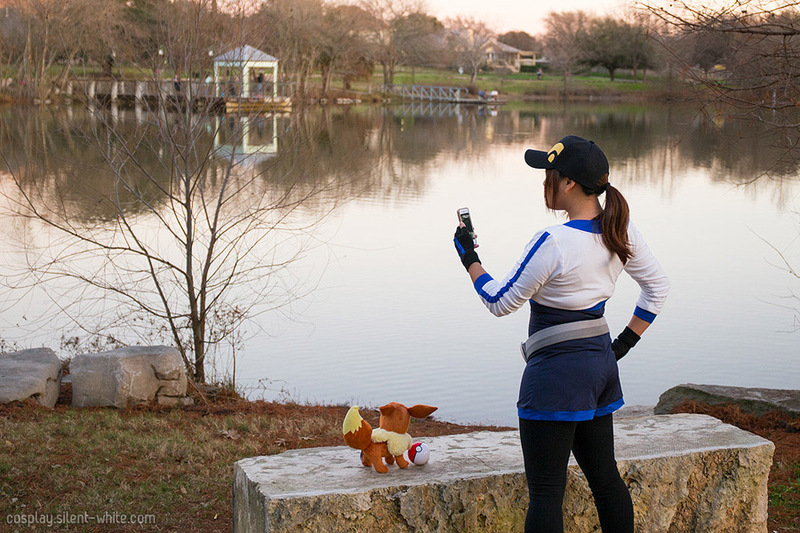 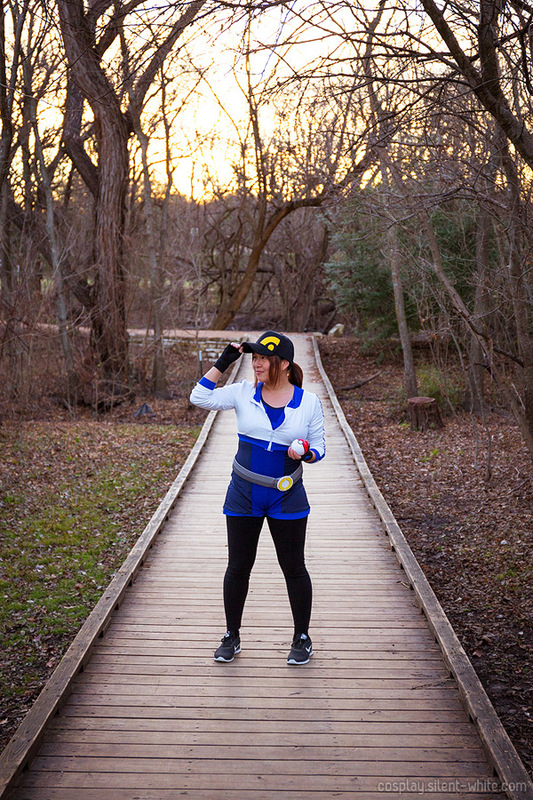 I have photos of my Pokemon Go cosplay now! 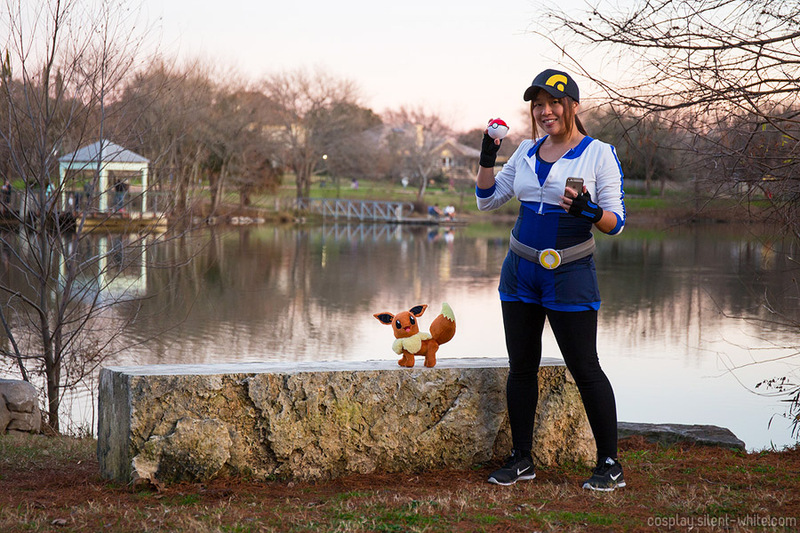 I got my husband to take photos of me at a nearby pond while I acted like a back-seat-photographer the whole time ;) Here are the photos we took today. 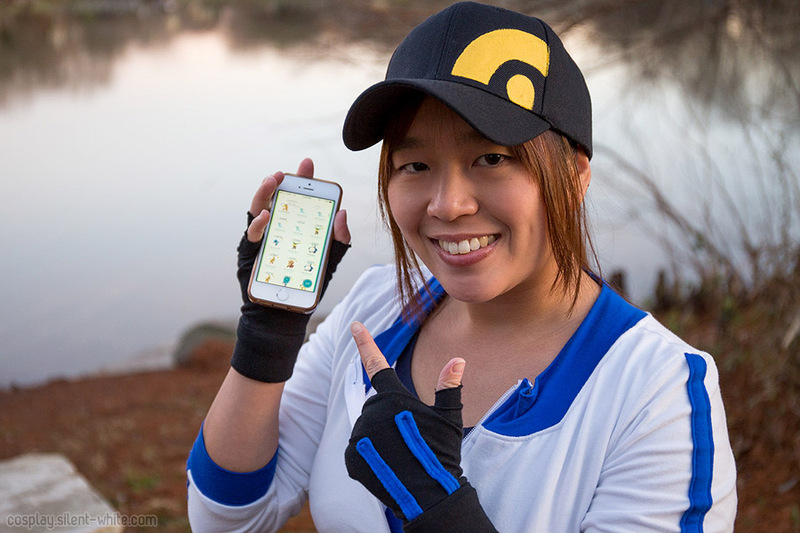 I also added them to my Pokemon Go Trainer page!